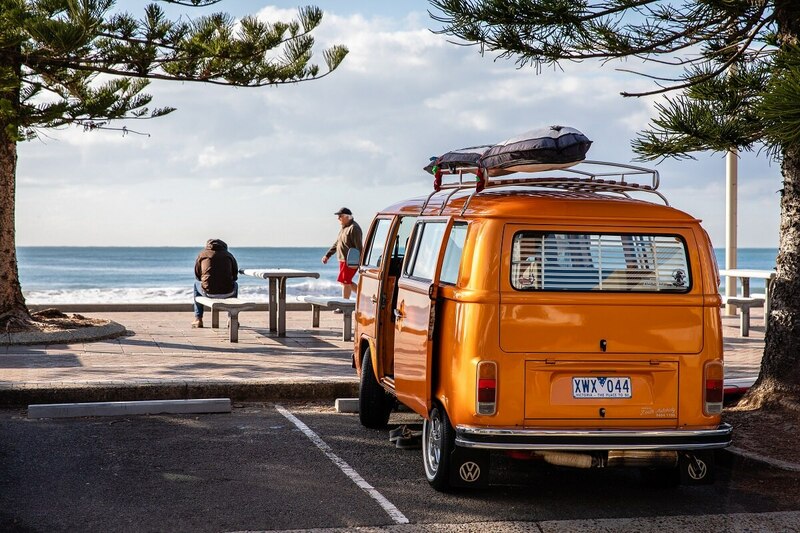 20 February 2019 (Sydney, Australia) – Today, leading online travel site Wotif has announced the winners of the people’s choice 2019 Uniquely Aussie Awards – recognising Australia’s most loved travel experiences across six iconically Aussie categories. With more Aussies travelling domestically than ever before (overnight domestic travel reached a record 102.7 million (up 7%) in 2018), Wotif sought to bring to life quintessential Aussie experiences that make travelling around Australia so unique – the beach side fish and chips, the obligatory roadside pitstop or the delicious family banquet at the local Chinese restaurant, all before hitting the hay at the local motel or bed and breakfast. Best Main Street: Hastings Street, Noosa (QLD) – At the heart of Noosa, this beachside strip is packed with delicious foodie hotspots and local boutiques. The epicentre of one of Australia’s most frequented getaway destinations, Hastings Street’s laid-back charm is what makes it the people’s choice for visitors and locals alike. To get exploring and try these local gems yourself, check out Wotif’s top Uniquely Aussie deals via www.wotif.com/aussieawards.